If you enjoy visiting cities that stir the senses and offer a sense of belonging, there’s none better to explore than the city of Macau. This former Portuguese colony is now the world’s most densely populated city, with a rich history and a healthy dose of culture to boot. It is very much a city where east meets west. The Mediterranean influences of its Portuguese colonization still exist today, whether it’s the signs or the colourful architecture that adorns the central Senado Square. The Catholic ruins of St Paul’s are also a magnificent reminder of the city’s Mediterranean roots. Built in 1640, it is listed as part of the Historic Centre of Macau and is now a UNESCO World Heritage Site. It has also fused with elements of Chinese and Macanese culture that have developed in small pockets of the city since Macau returned to the People’s Republic of China around the turn of the millennium. The main hallmark of Macanese culture is its cuisine. Many culinary experts describe Macanese food as the original fusion cuisine, blending western flavours and cooking methods, with stews, roasts and grills previously unknown to Chinese cuisine. Macau’s street food scene is one of the best in Asia. The city’s most popular dish is minchi — a meal comprising of flavoursome minced beef combined with soya sauce, onions and fried rice, topped with a fried egg. Despite retaining its Macanese identity, a lot has changed in Macau since returning to the control of the Chinese government. There’s no doubt that much of Macau’s recent economic development is due to its emergence as a world-leading gaming resort. Its casino scene is vibrant and full of tourists from mainland China and beyond looking to try their luck. What’s more is that many of the casino resorts in Macau mimic those in Vegas, which is one of the main reasons behind its nickname as the ‘Vegas of the Orient’. The Cotai Strip is where Macau has successfully emulated Vegas. It’s now home to many of the same casino resort brands as Las Vegas Boulevard, with Venetian Macau reportedly the biggest land-based casino in the world today. It has a seemingly endless casino floor, Macau’s largest shopping mall and a glittering list of shows and nightlife, helping Macau become a popular family resort given that it caters for all ages. 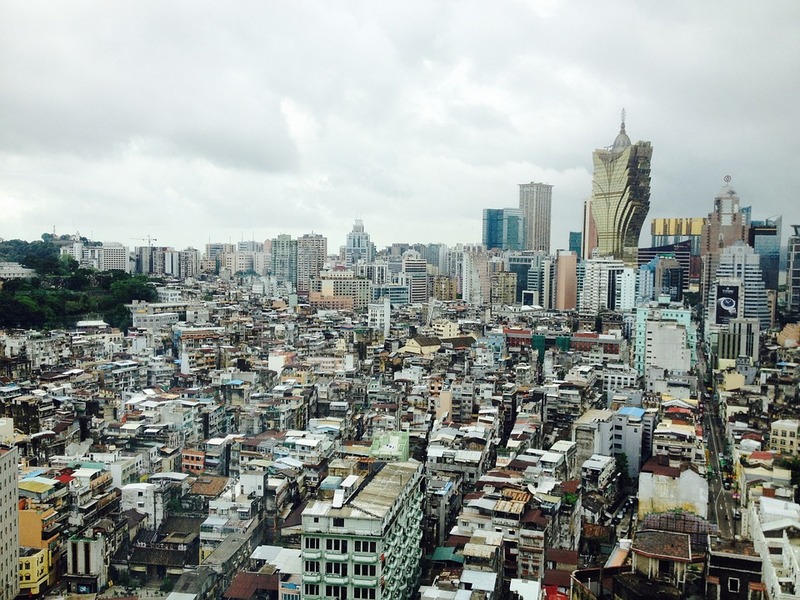 With 600,000 people living within 30 square kilometres, Macau is a city not for the fainthearted. However, there is no disputing its unique vibe and blend of cultures. From Michelin-starred restaurants and opulent five-star hotels to welcoming, humble Portuguese and Chinese outlets, there is quite literally something for everyone in Asia’s ‘city that never sleeps’.